The book covers basic concepts that a senior civil engineering student is expected to understand thoroughly. 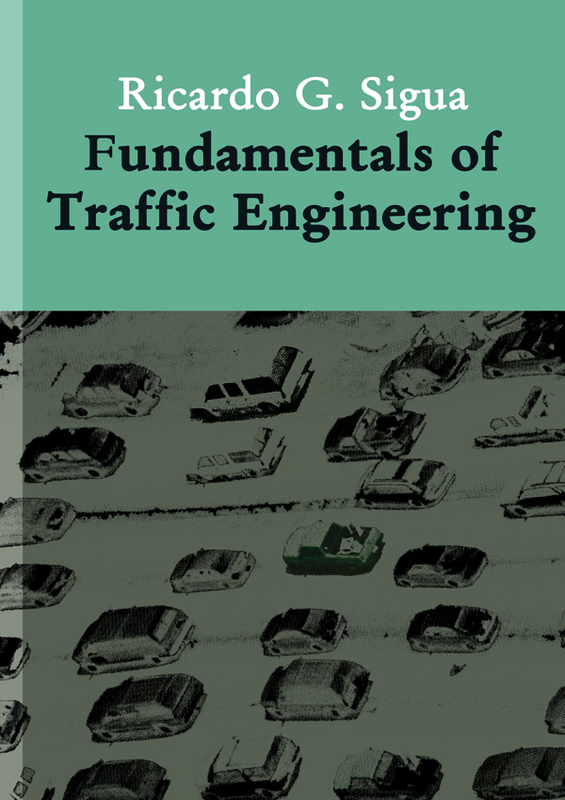 It is also written as a handy self-contained reference or easy guide for practicing traffic and transportation engineers. Only through a firm grasp and systematic application of basic knowledge and theories could we truly come up with credible and effective solutions to our transport problems and traffic woes. There is nothing more gratifying than having the field of traffic engineering help build communities characterized by efficiency, order, and safety.